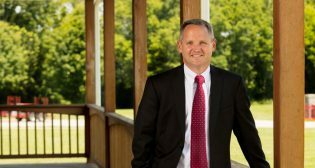 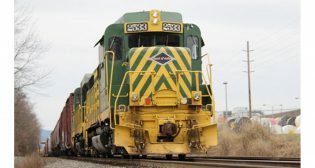 The Reading & Northern Railroad, through its sister company, Reading Railroad Transfer, LLC, acquired the former Penn Foster warehouse facility located in Ransom, Pa.
Brian Miller, president of R. J. Corman Railroad Company, LLC, has announced his resignation as he moves on to pursue other interests. 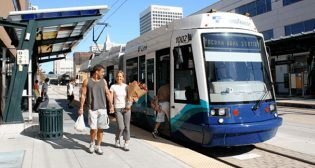 The Sound Transit Board of Directors has awarded Walsh Construction Company II, LLC a $108 million contract to build the Hilltop Tacoma Link Extension. 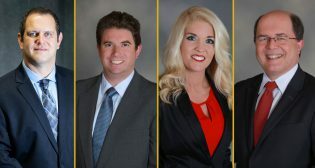 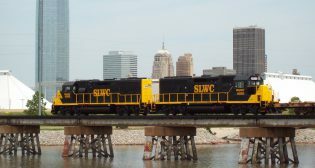 Watco Companies, LLC, has appointed four new members to its senior management team.